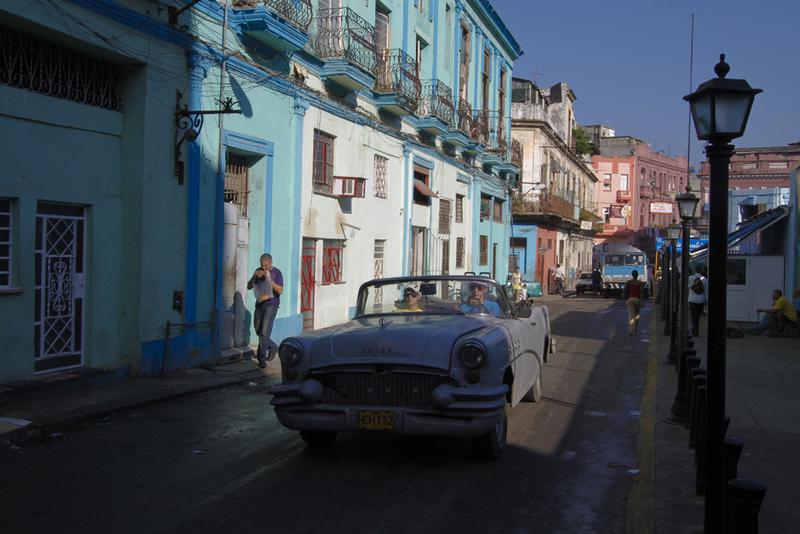 * Delve into real life in Havana through intimate interactions with musicians, artists, and young entrepreneurs who discuss life and private business in communist Cuba. * Dine in private restaurants called paladares, where both established and up-and-coming chefs creatively fuse farm-to-table Cuban cooking with local and international cuisines. * Enjoy vibrant dance performances that mix a multitude of styles and rhythms, drawing on Spanish and Afro-Cuban influences. 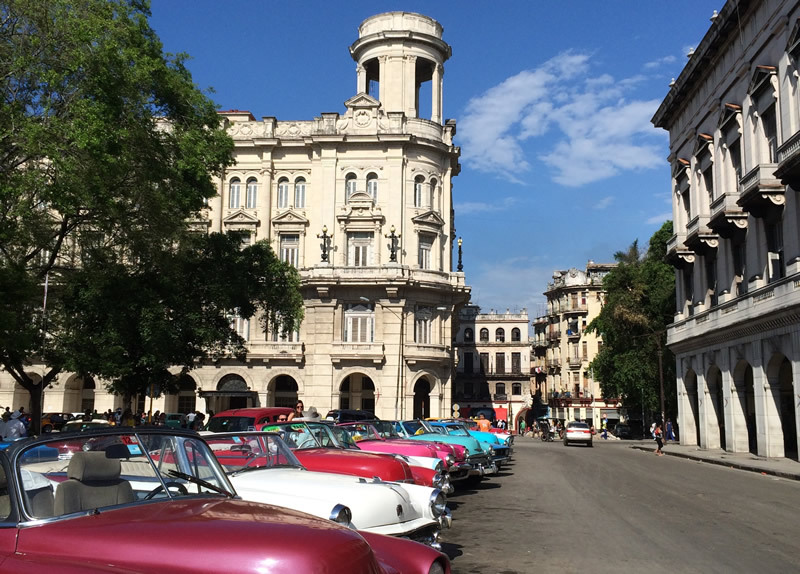 * Be briefed by a renowned architect and city planner before a walking tour of Old Havana to learn the stories behind the beautiful crumbling facades. * Discover a world-class contemporary-art scene. 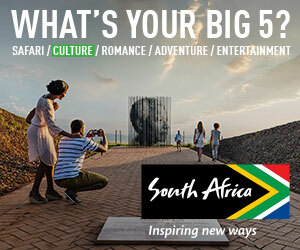 * Explore museums, galleries, and cigar factories. The easing of travel restrictions has a downside, however: Cuba’s current infrastructure, already bursting at the seams, cannot support the additional 1 to 1.5 million American visitors per year that are forecasted. Overbooking by guides, restaurants, and other services is already commonplace, and a lack of reliable phone and Internet service makes coping with such problems a real challenge. Factor in flight delays, mechanical issues with cars and buses, and hotels overbooking and kicking people out onto the streets, and you can see why visiting Cuba can be difficult, especially for the independent traveler. What’s more, if you want to avoid an inauthentic, touristy experience of the country, Cuba is more expensive than most people realize. 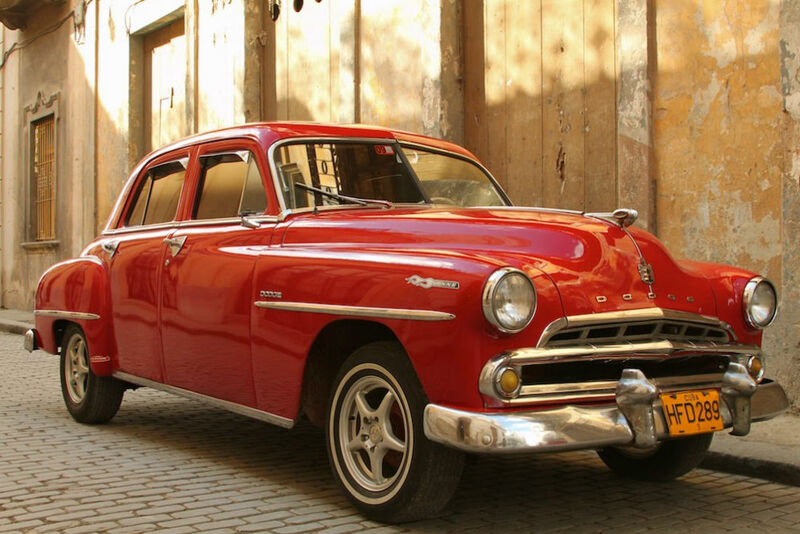 You need a Cuba travel specialist who can navigate you away from the pitfalls and give you a truly memorable experience. How to find the best Cuba travel planner? Fill out your wish list below, and I can connect you with the right Cuba specialist for your trip goals. All information you provide is private; it will be seen only by me and, possibly, by the Cuba specialist I recommend for you. Wendy reveals the popular places for WendyPerrin.com readers in 2015, as well as the locations highest on their lists for 2016. My New Year’s Travel Resolution each year is to hightail it to whichever country is about to change forever. In 2015 that’s Cuba.